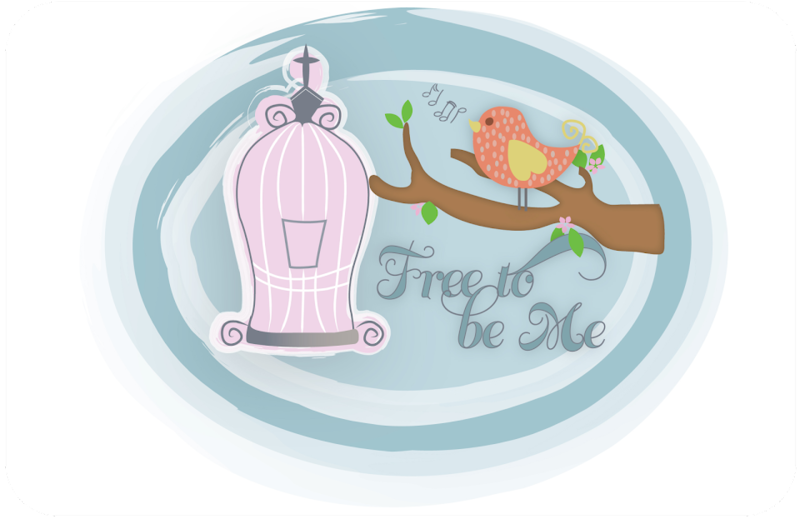 Free to Be Me: Bird-Watching! I have had the best morning bird-watching! I have seen so many different birds and gotten pics of most of them. The male cardinal has avoided my camera lens, though, but I am determined to get him soon! Here are a few of my favourite shots! Eastern Towhee...sometimes called a Southern Robin! I like him...can you tell? I wish she'd bring her man to dine with her! Love the pictures, Barb!! All of my pictures so far have been taken indoors through windows and sliding glass doors.... I suddenly noticed what a desperate cleaning they need! Lol!! Thanks for sharing with us. These are great … love the birdfeeder! So pretty! My favorite one is the fellow birdwatcher. :) One of my students pointed out a vibrant male cardinal outside our ed therapy station window this week. I'm so glad God gives us bright bits of color in these bleak winter months.